Bear's designer leather fetish wear . and colour of your choice . All of our work is made with your advice at all stages . in plain packing . So please feel free to contact us with you requests . We also do repairs and alterations . Please do not contact us with a request for fetish items unless you are over 18 .
eyelets , lined or unlined to your size ,colour and pattern . colour and you tooling pattern . 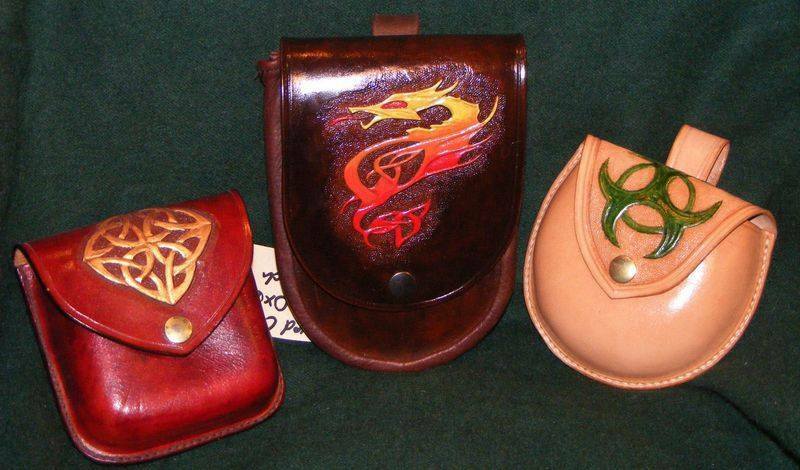 and colour , tooled or plain . We also make with different colour lining . longer studs , with or without chain , different colour linings , its all up to you . 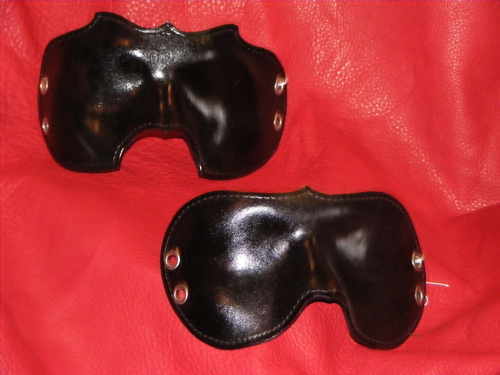 Fully moulded and lined blindfolds made to fit comfortably to the face . We can make them in most colours ,with lacing or strap fastenings . 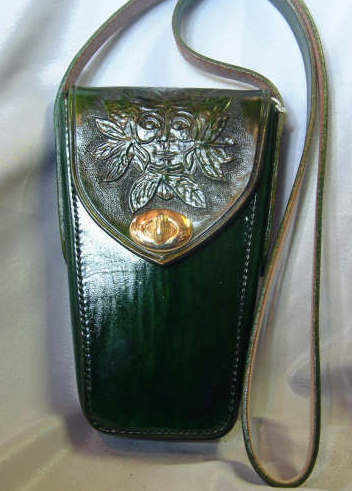 also reinforce the inside with leather or wood. Lettering can be added to these strop . Turned wood handles with half leather covers . e-mail a full photo on request. Leather trousers converted to chaps , we also repaire leathers . Re fitt with retro steel zip.